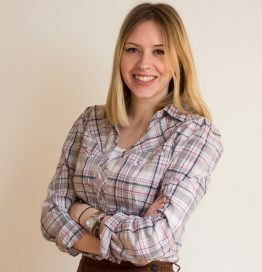 Ivana Knežević works as a Community Manager at Degordian, the biggest digital marketing agency in the region. Degordian provides sets of digital marketing services tailored to fulfill any business goals. Her responsibilities as a community manager include creating digital strategies for different world famous clients, implementing those strategies and taking care of digital activities and image of a brand.